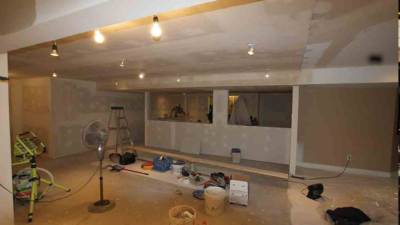 Looking for an Ottawa renovation contractor you can trust? 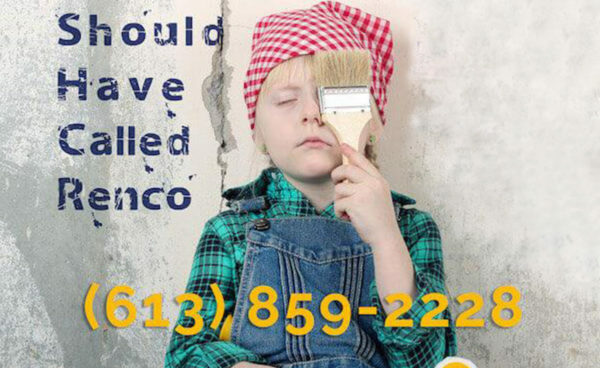 Meet Renco, Ottawa homeowners’ choice for trusted advice, quality work and service since 2002. Ottawa’s freeze and thaw cycle can cause damage to foundations. 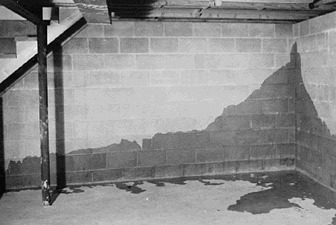 Basement leaks are very common in spring for Ottawa homeowners. 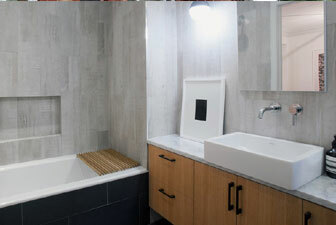 Adding a new or updating an old bathroom adds value and function to your home. 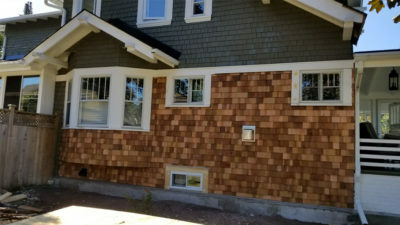 Increase the space, function and value of your home with an addition project. Since 2002 we’ve built a strong reputation as a trusted high-quality Ottawa renovation company. You schedule an appointment and deal directly with Renco owner Terry Fraser. 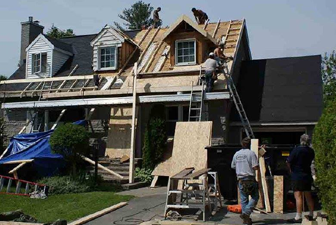 Renco Home Improvement is one of Ottawa’s most trusted renovation contractors. 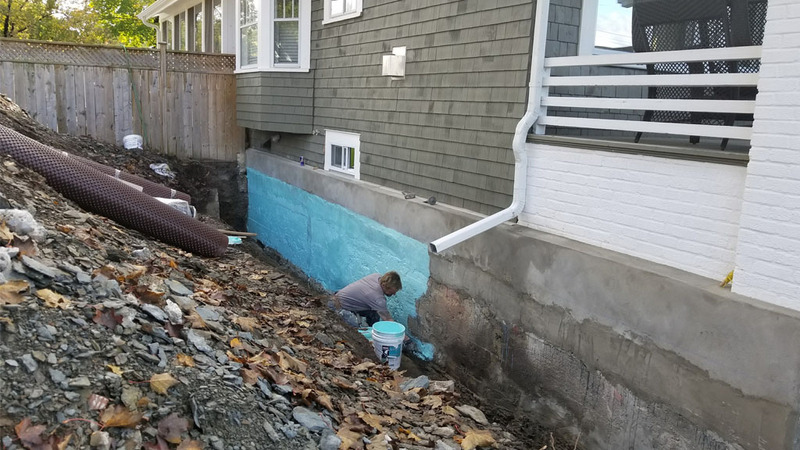 For over 18 years, we have provided a full range of renovation and repair services, including basement waterproofing, foundation crack repair, exterior home additions, and basement renovations. 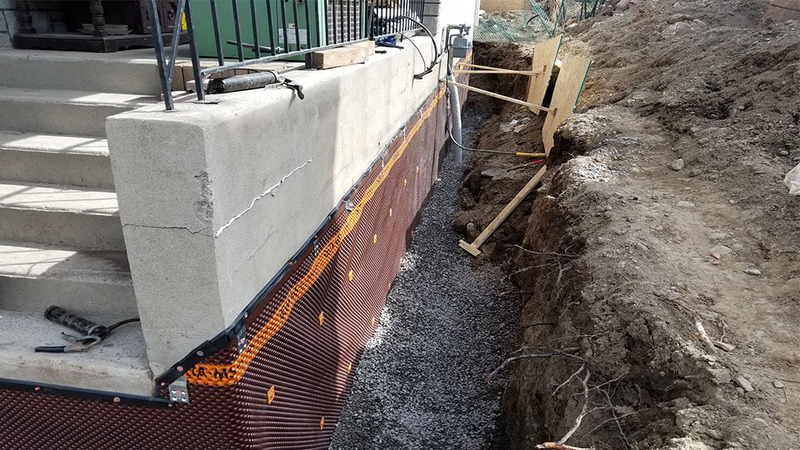 Each of our projects is backed by a transferrable warranty signed-off by owner Terry Fraser, so you can feel comfortable with the quality of workmanship and materials. We take pride in all jobs, no matter how small or large, and each is backed by the Renco Home Warranty. The work was done promptly, mess was kept to a minimum and we were kept informed of progress. 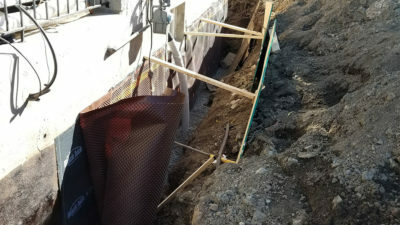 Terry returned calls right away and went out of his way to make sure our foundation job was well completed. A very well-run organization. Do repair projects and new renovations come with a warranty? 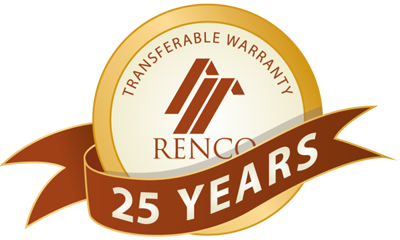 Yes, all projects are covered by Renco’s transferable warranty program so you can be confident in your investment. Plus if you sell your home the warranty is transferred to the next owner. Is the Renco written job quote the same as our final bill? Yes it is (providing you don’t decide on additional work or changes). A Renco estimator will visit your proposed renovation site and discuss the project with you. 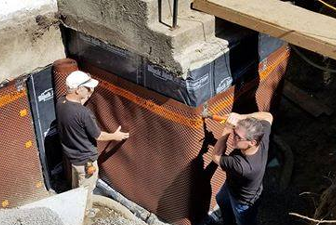 We then provide a written estimate that exactly details the work we will do and what materials we will use. 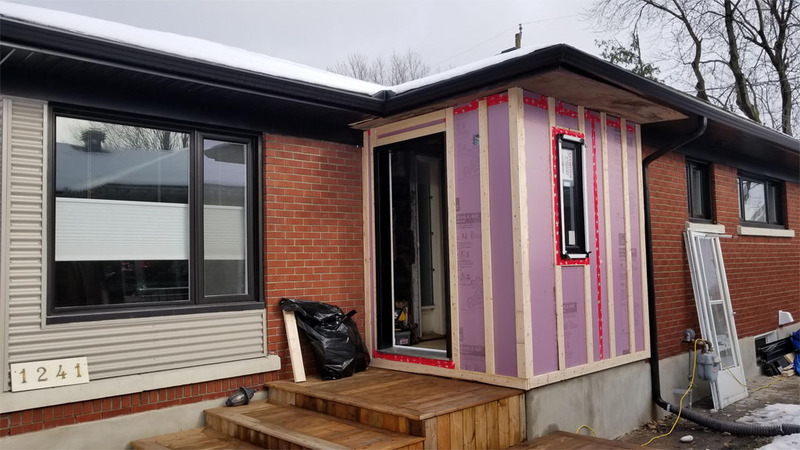 Is a City of Ottawa building permit required? 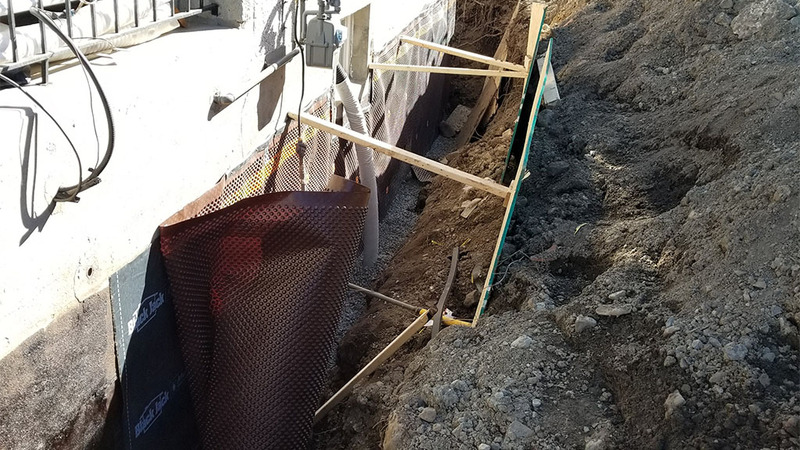 Some work will require building permits (i.e.i, load-bearing structures, plumbing, electrical, additions, etc.) from your municipality. 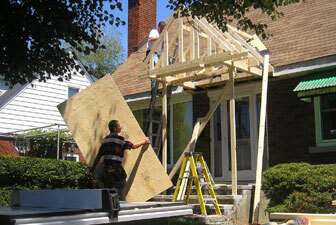 Permits protect you by ensuring that the work passes safety standards, keeping your home insurable. Our experts can assist you through the permit application process where necessary. Another contractor gave us a lower quote. Why is yours higher? Our job quote is our final price (see above), removing the possibility of “creeping” costs as the work proceeds. A Renco quote comes from a trained professional—it isn’t “loaded” to get the job (unfortunately, less scrupulous contractors will quote on a job knowing full well that the project will require extra costs that the homeowner doesn’t have much choice but to pay once the job is underway). Does your company provide design services? Yes, we use 3D design software to model your home renovation. This allows you to get a clear picture of what the final design will look like. 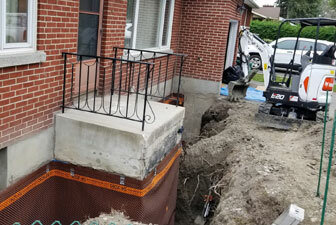 This services is provided free of charge for all Renco customers and is even included our no-obligation estimates. We can also work with your own designer or architect to complete the project. Get a no-obligation estimate for your next home improvement project. Getting started is simple: just call our Ottawa office today at (613) 859-2228. During first call we will set up a free appointment where you can get design ideas, cost estimates and timelines. Get a job estimate today. Planning a project? Fixing a repair? Get Renco to provide an in-person consultation today.